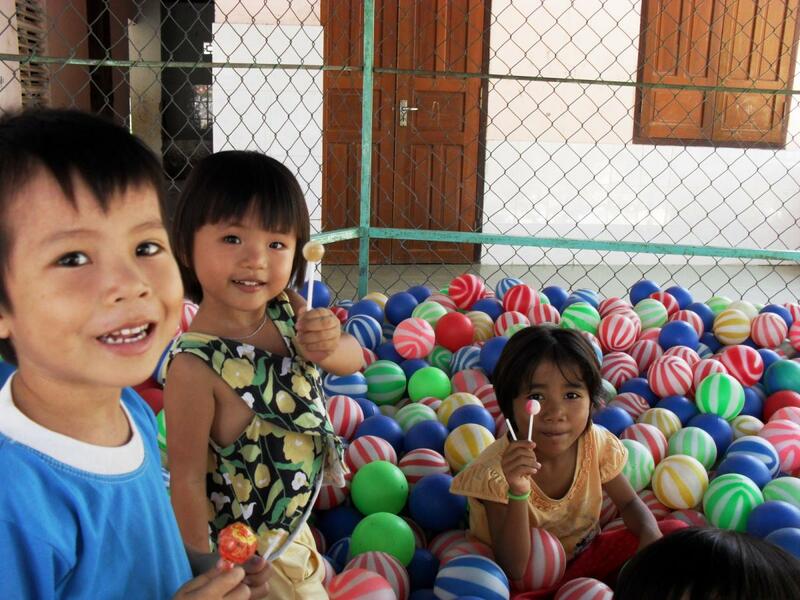 In honor of Children’s Day, we visited the Mai Am Nhan Ai orphanage in Cam Ranh on June 2nd. 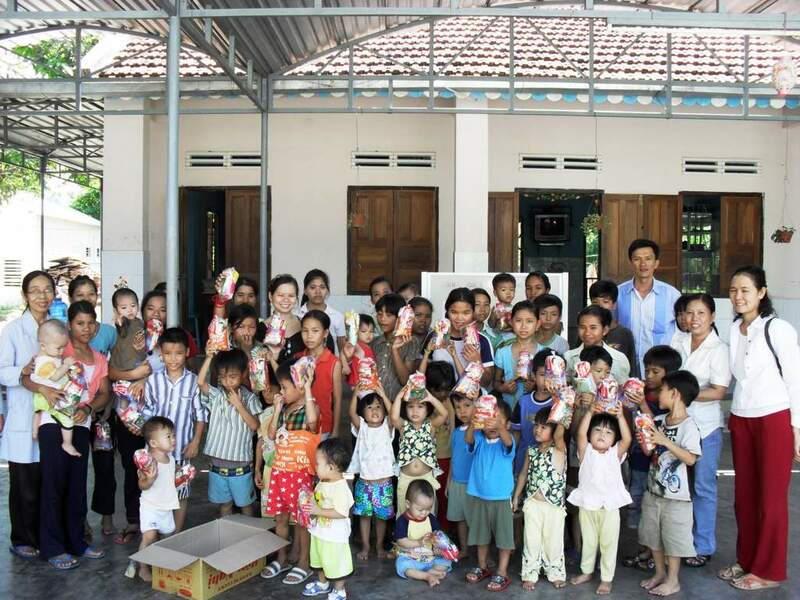 We donated 250 kilos of rice, 6 kilos of baby formula, one box of diapers, 10 liters of fish sauce, several bottles of soap, and gift bags for each of the 70 children being cared for at the orphanage. 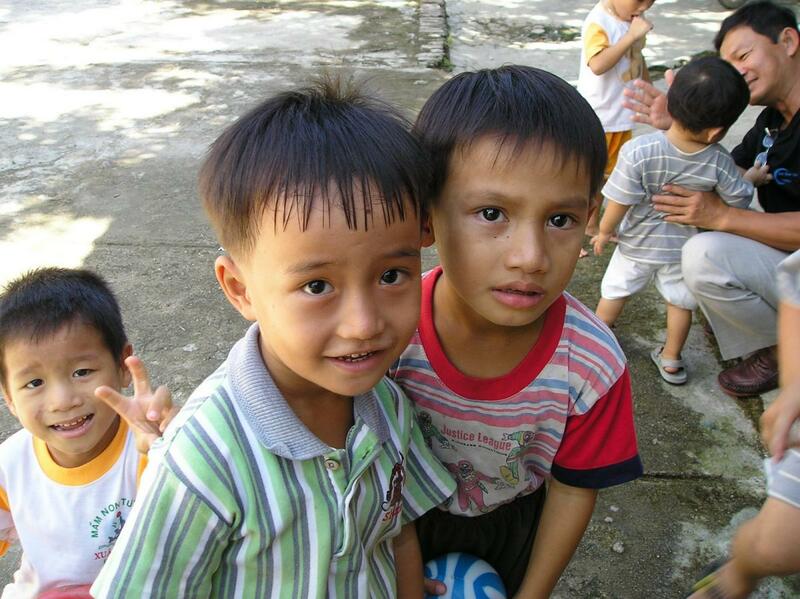 This was our first charitable visit to the orphanage, and we were overwhelmed at the peaceful settings and loving atmostphere. It was a warm day, and we drove out with friends from Nha Trang. 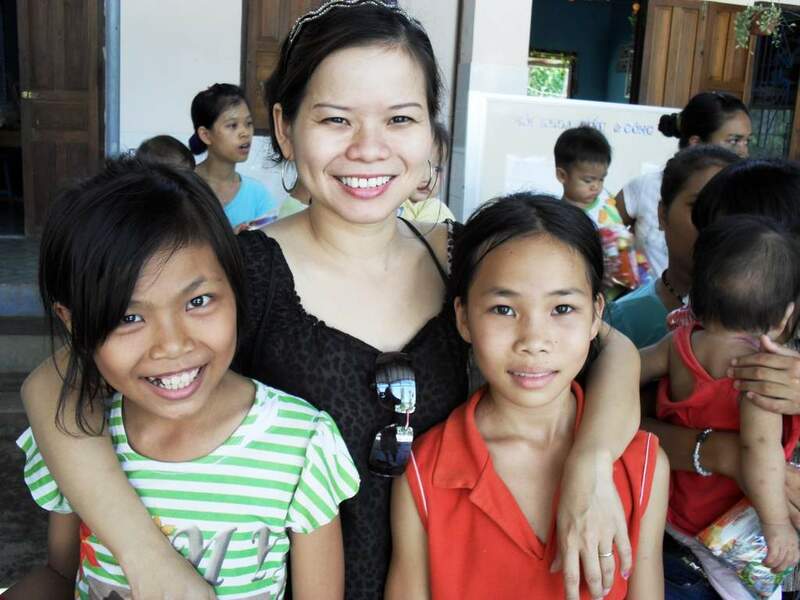 We played with the children, and sat down with Sister Bao Quyen for a long chat. 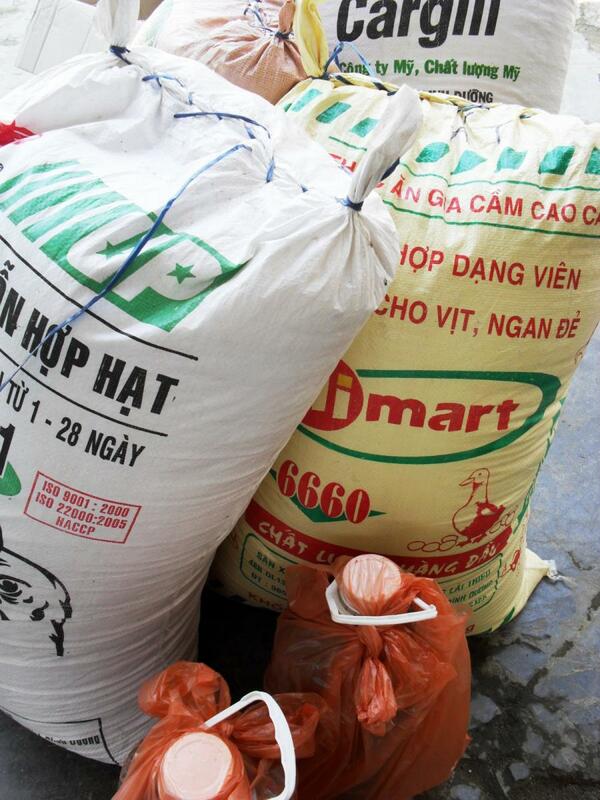 She told us of some new projects they’re hoping to begin soon, and we at Lovingkindness Vietnam will endeavor to help. 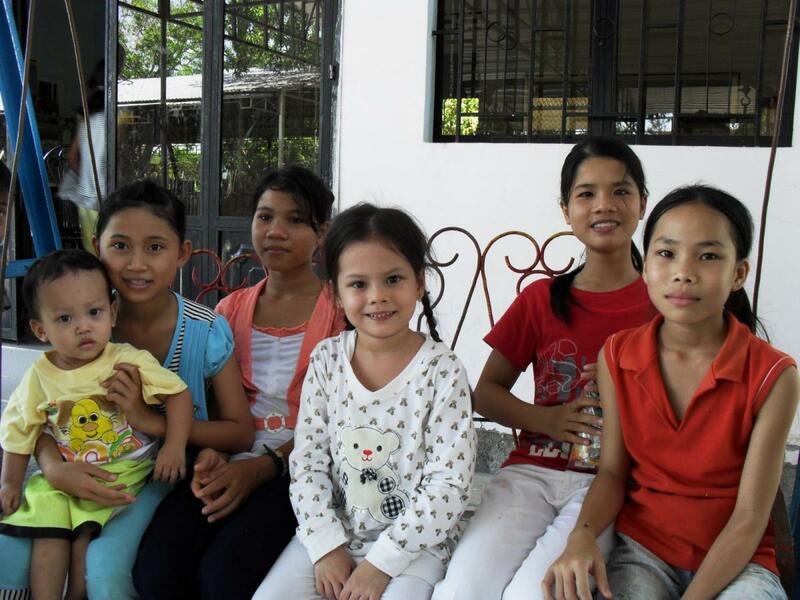 They’re hoping to build new living quarters for the kids, and improve the classrooms and other facilities. 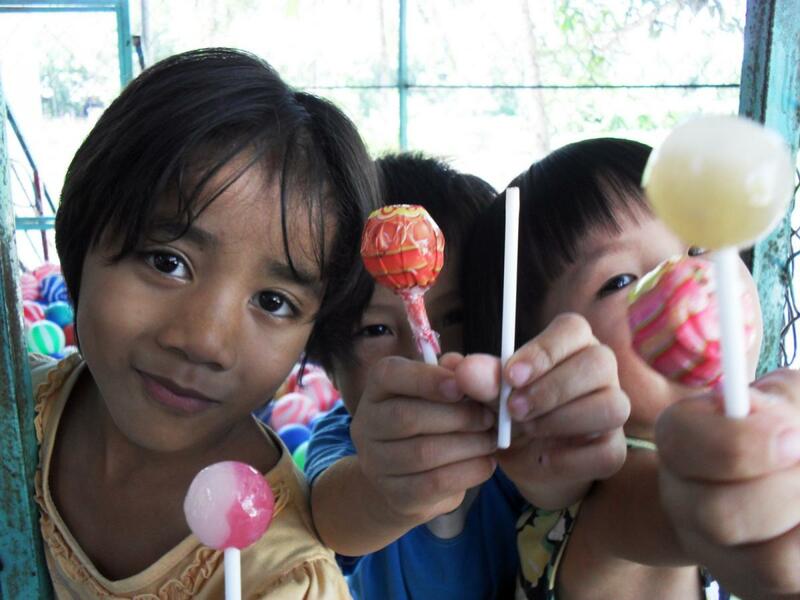 We look forward to your help in improving the lives of these wonderful children!